An Inverurie butcher has kicked off the year with a duo of glittering honours in the latest round of national industry awards. Friends of an Aberdeen man who died earlier this year have created a lasting memorial to him. A north-east butcher has skewered the competition to claim top prizes for their kebabs and chicken in a national competition. A young Moray butcher has won a prize for making the best bridies in Scotland - using a recipe that was handed down by his granddad. 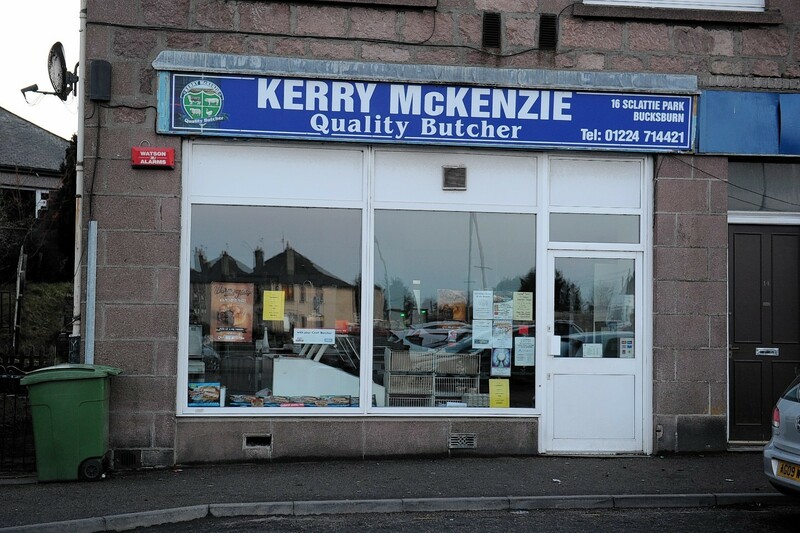 A leading Scots butcher has called on farmers and crofters to start finishing cattle at lower weights. A farmer who was banned from keeping livestock after being convicted of "harrowing" animal welfare charges has admitted chopping down 2,000 trees illegally. 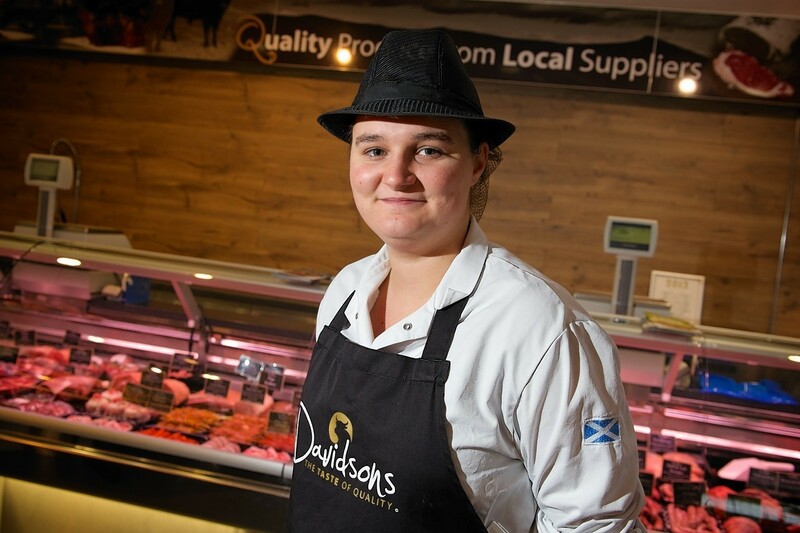 Inverurie's Lisa Finnigan has been cutting it in the butchery world by winning a prestigious industry award. A farmer who owns a butcher’s shop in Aberdeen has been banned from keeping livestock after a second conviction for “harrowing” animal welfare crimes.